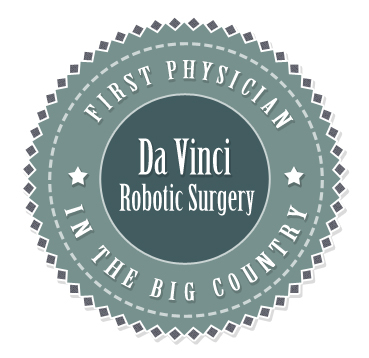 Dr. Bullock is the first physician in Abilene and the Big Country to be doing Da Vinci Robotic Surgery. Please call us at 325-428-5680 if you have any questions, would like to learn more about our practice, or if you would like to make an appointment. includes physician owners, including certain members of the hospital’s medical staff. In case of inclement weather, Dr. Bullock’s office will follow the recommendations of the Abilene Independent School District. Please call to verify your appointment if you have questions. 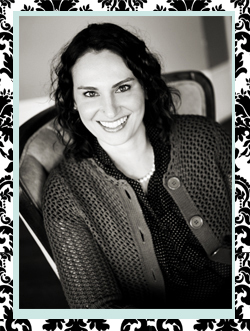 © 2013 – 2019 Dr. Nicole Bullock. All rights reserved. Site Design by Pink Lemonade Company.